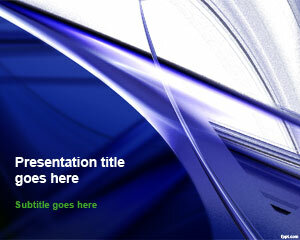 Blue PowerPoint Templates are great backgrounds for PowerPoint that you can download if you are looking for free blue templates for your presentations. 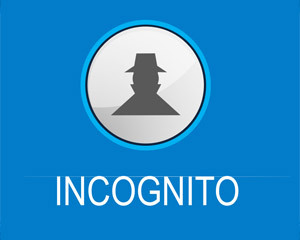 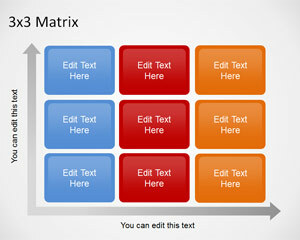 Blue backgrounds for Power Point can be used to decorate your slides in Microsoft Power Point and download free PPT templates with blue styles. 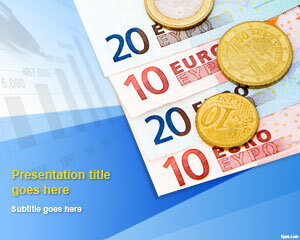 This collection of free blue PowerPoint templates can be used in your Power Point presentations. 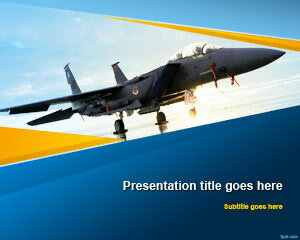 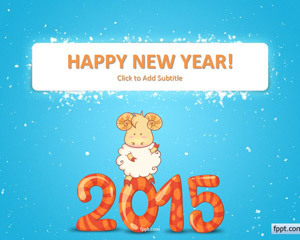 Download free Blue PPT templates to make awesome Microsoft PowerPoint 2007 and 2010 presentations and slide designs. 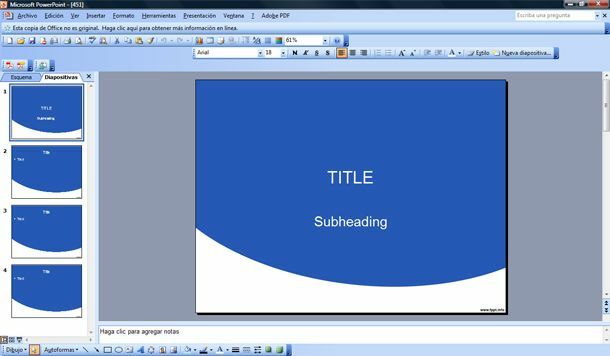 If you are looking for affordable, low-cost, premium Blue PowerPoint Templates for Microsoft PowerPoint 2010, 2007, 2013 and 2016 then you can subscribe to download any of the following presentation templates and animated cliparts by PresenterMedia.